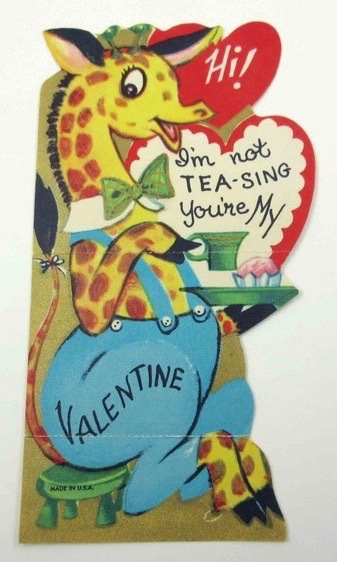 Today I'm sharing another new addition to my collection of tea-themed vintage Valentines, this sweet little giraffe guy. And I'm not tea-sing — isn't he cute? And of course, it wouldn't be a week of giveaways if I didn't have at least one book in the offerings, so today that will be a copy of the lovely paperback book Afternoon Teas by Valerie Ferguson. If you'd like to be entered to win, just leave an "Enter me" to this post by 7 a.m. EST Monday, February 11, making sure that I have an email address or some way to contact you if you're the winner, and you'll be entered to win. US only, please. Good luck! Enter me please. I would love to give the Valentine to my friend who is crazy about giraffes! I don't think I've seen that book before but would love to add it to my collection. 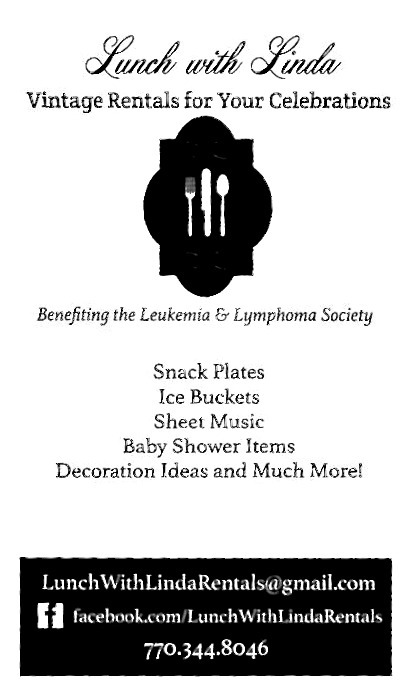 Please enter me in your give away: msrothfus at outlook dot com. Please enter me. I love to make things from cook books with my grandaughters. Please do not enter me since I just won. ;-) I just had to say I love your vintage Valentines!! Please enter me in your giveaway. 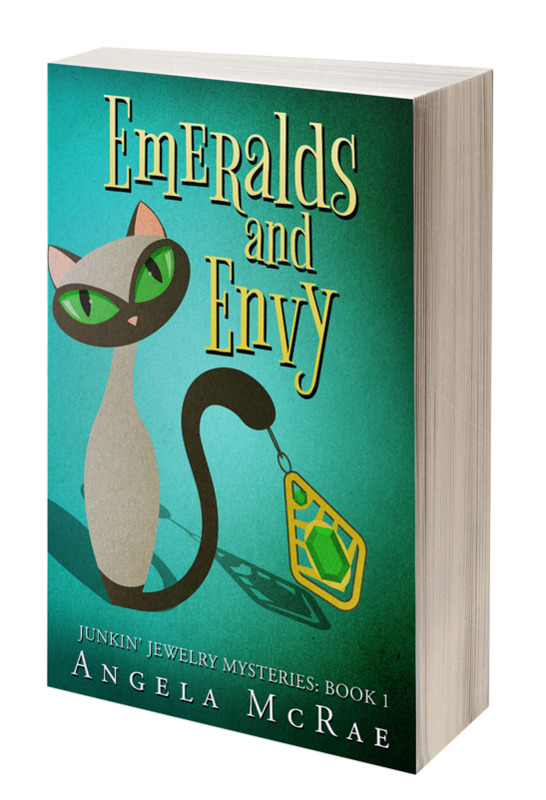 The book looks very enticing. 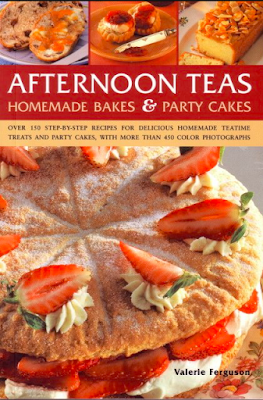 I would love to be entered to win the Afternoon Teas cookbook! Thanks for the opportunity! Love the little giraffe with his tea, cupcake, and bow tie! Enter me please! 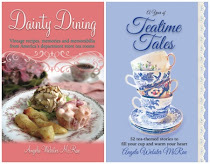 I would love to win the Afternoon Teas cookbook to add to my collection. Thanks for this opportunity! Please enter me. Love both the valentine and the book. Please "enter me". I love trying new recipes! I loved the valentine card. So cute. Another cute Valentine! Congrats to the book winner.